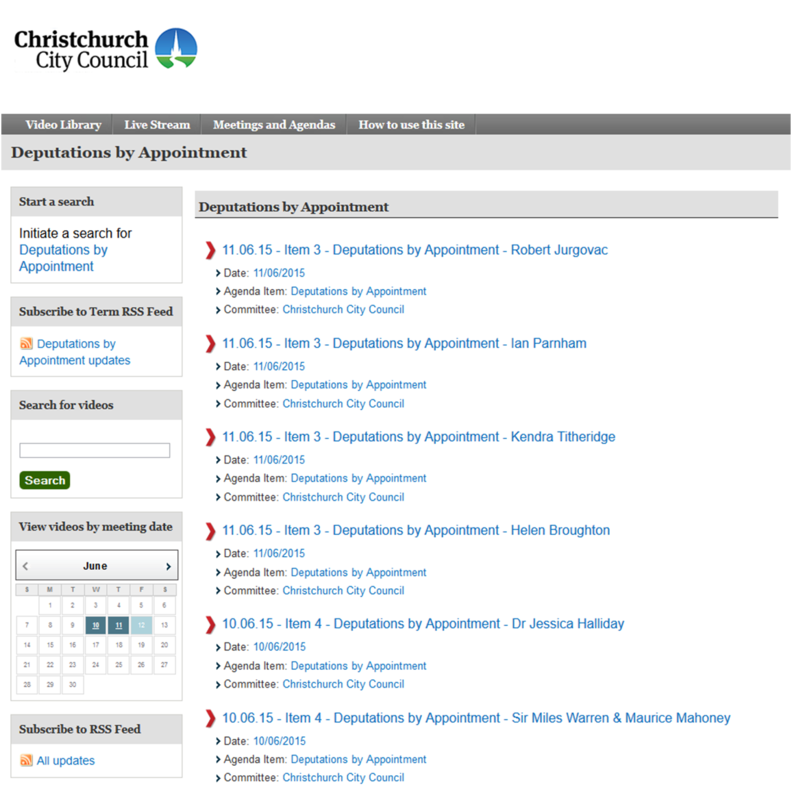 Steve Howard and Bronwen Summers tabled the Keep Our Assets petition at the Deputations by Appointment section of yesterday’s council meeting. The petition underpins the KOA submission to Councils Long Term Plan consolation process. All the presentations are available to view on-line EXCEPT ours. So much for all the hyperbole about being ‘community-orientated’ and acting with “integrity”. 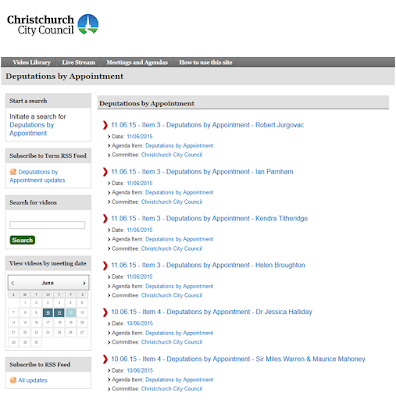 "We” the council website loudly proclaims “are honest, transparent and take responsibility”. We are here this to present to the council a petition opposing any plan to sell publically owned assets as part of the council’s long term plan. • No councillor campaigned to sell assets and at least six councillors were elected on a platform of not selling assets. • Further to that, hiring Cameron Partners as permanent consultants is problematic. 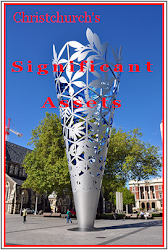 • Just on Tuesday a Wellington area local government politician spoke of how local democracy is undermined when services are not seen to be delivered by council, this pattern of democracy deficit with assets sell down is repeated throughout the academic literature. • Just to finish to suggest that residents objecting to an asset sell down don’t understand economics is simply insulting. The Triumphalism of the NeoLiberal model of private good, public bad has been really well discredited by a number of 21st century economists. Being trained in neoclassical economics models is the same as not being educated as an economist. 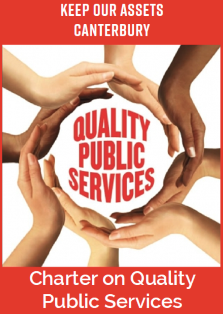 Thank you for receiving our petition and please consider carefully before you forge ahead down the dead end of privatisation. 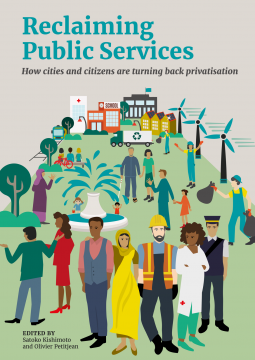 A city council has to be a leader for the whole health of its city and as Picketty points out privatisation simply increases all the problems of inequality. And using disasters to drive further neoliberalism is a viscous attack on democracy.